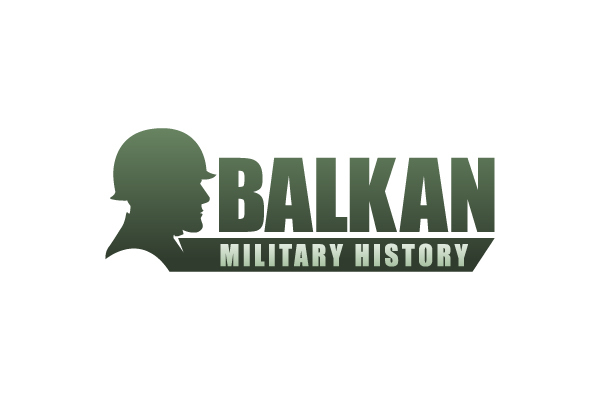 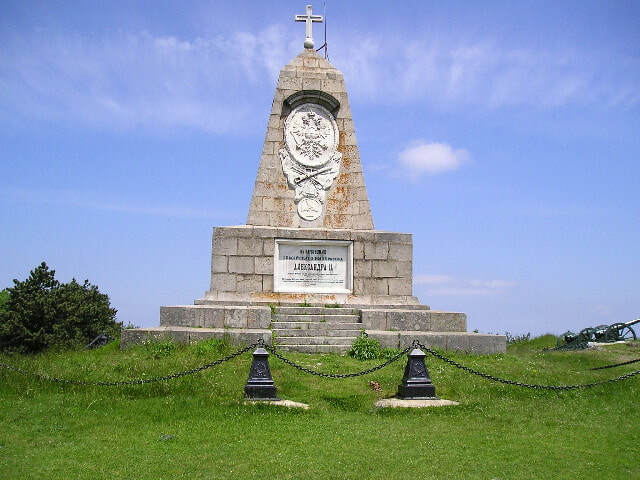 ​The Russo-Turkish War of 1877 resulted in the liberation of Bulgaria from Ottoman rule. 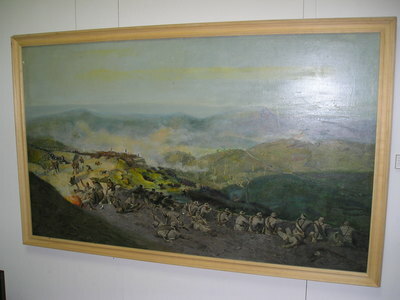 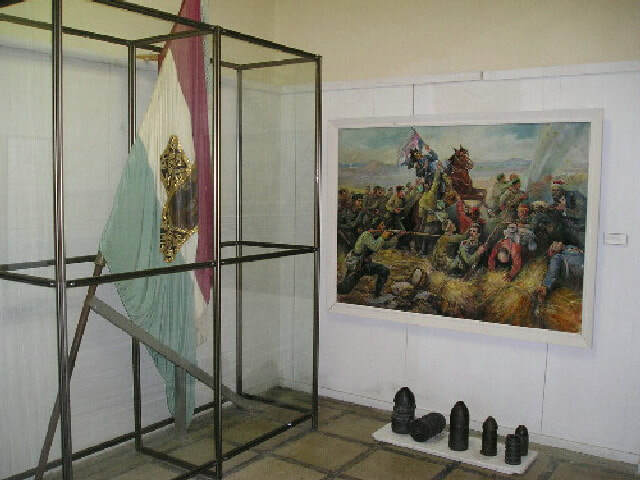 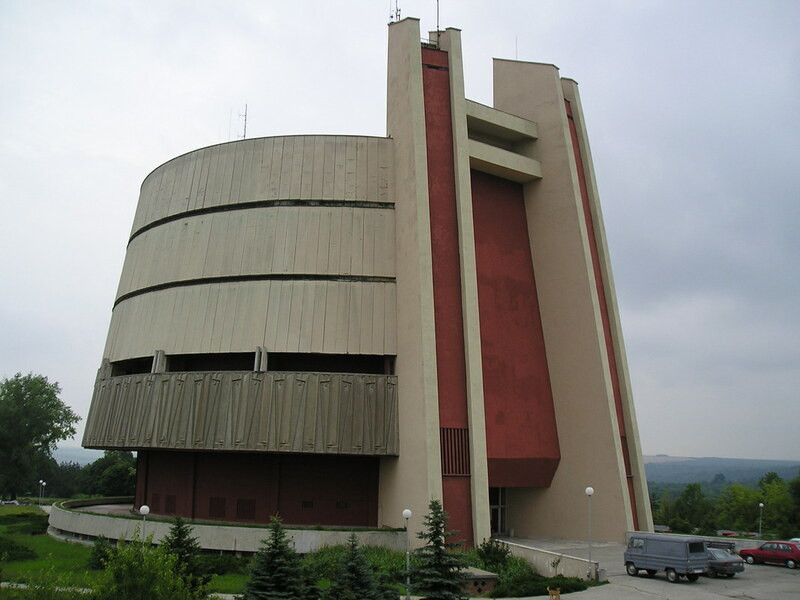 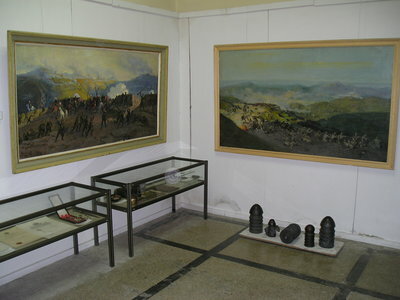 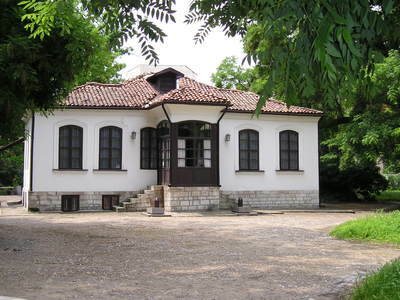 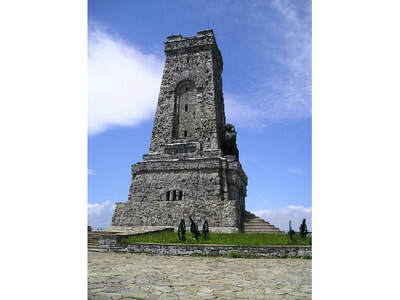 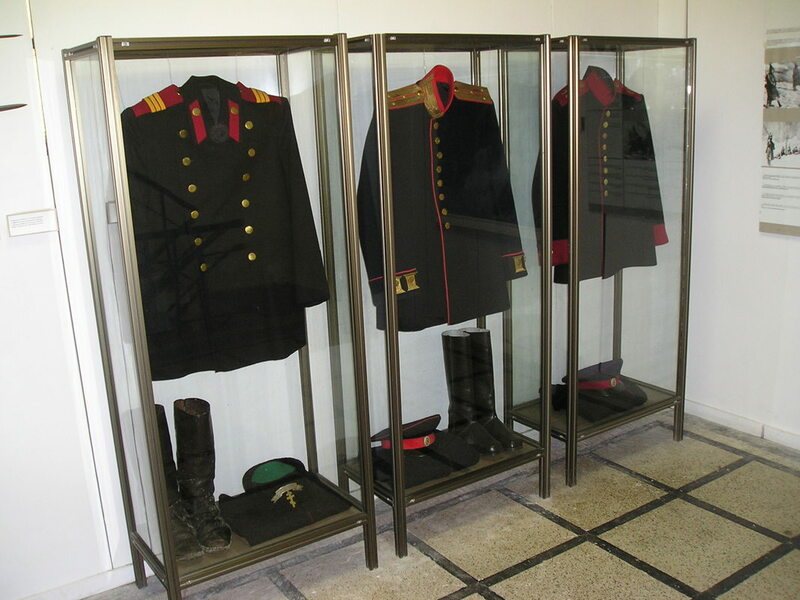 As a consequence the war and the preceding 1876 uprisings are a feature of many museums and monuments across Bulgaria. 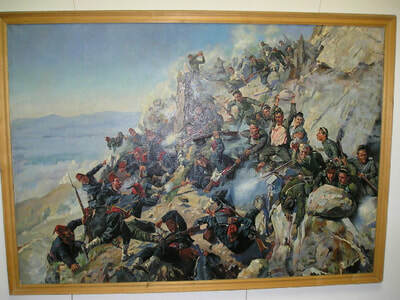 The Russians declared war on April 24 and crossed the Danube into Bulgaria on June 23. 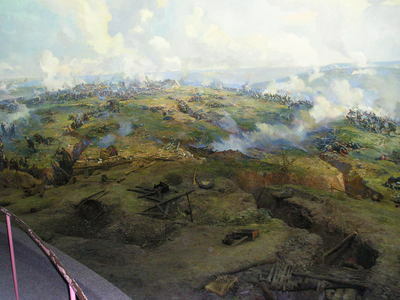 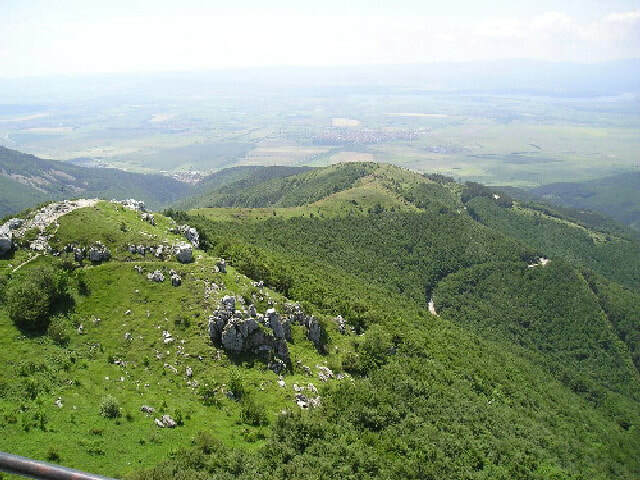 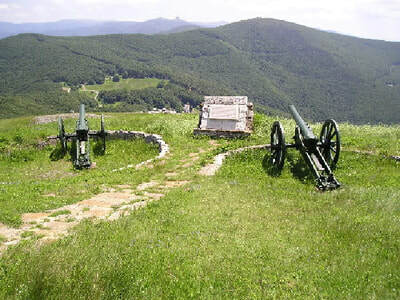 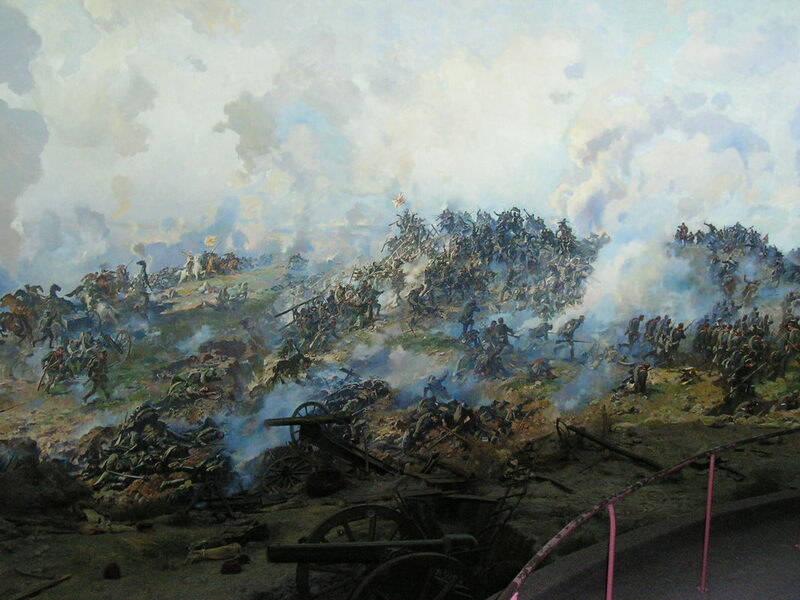 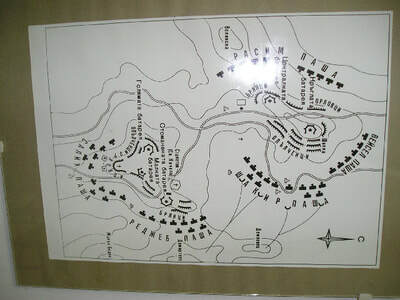 General Gourko's advanced guard seized the Shipka Pass by mid July as the main army assaulted Pleven. 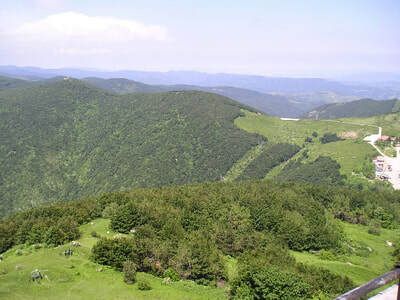 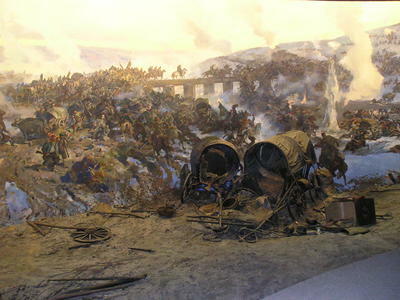 Three assaults were repulsed by Ottoman forces commanded by Omar Pasha and the Russians then engaged in a five month siege supported by the Romanian army. 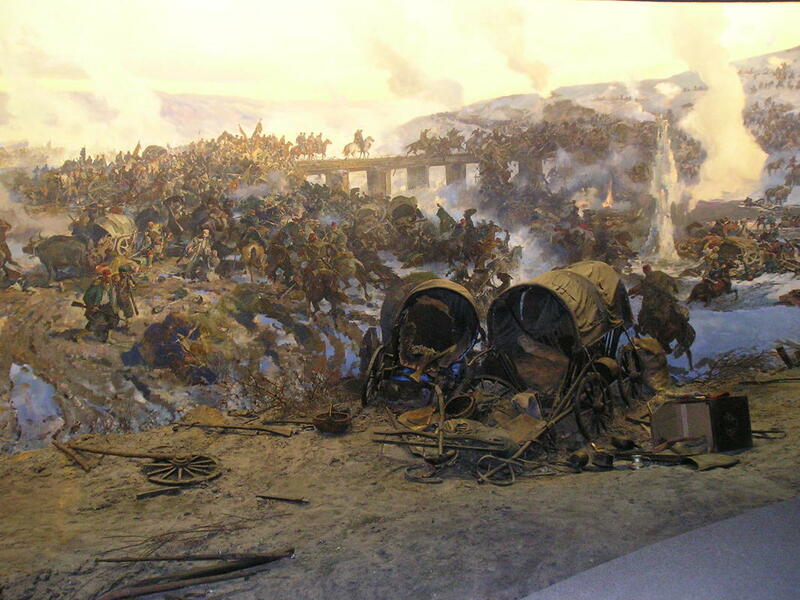 Osman Pasha was finally forced to capitulate on December 10 after an unsuccessful breakout attempt. 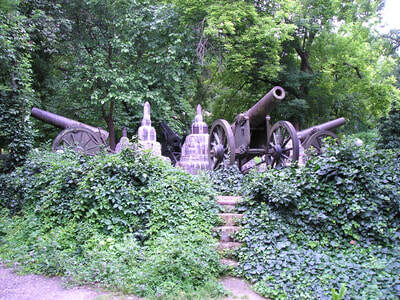 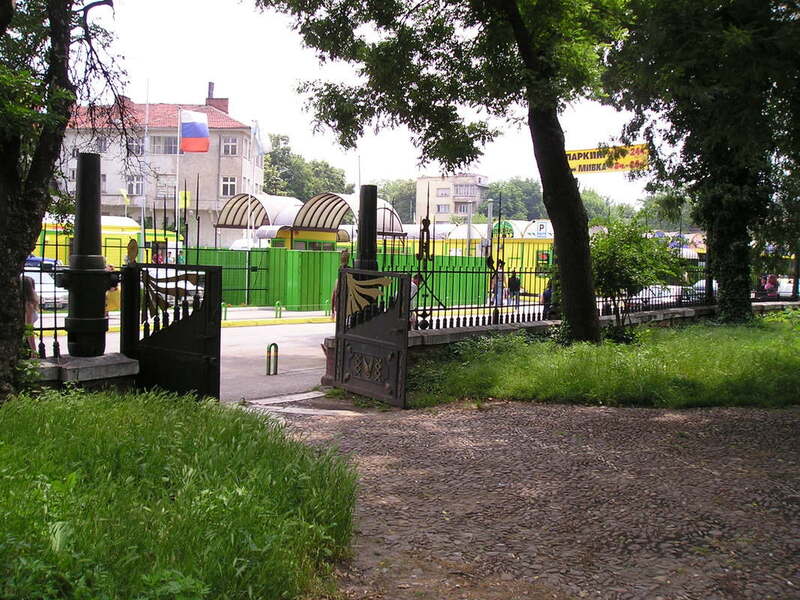 At Pleven there is small monument in the city centre park and a fine panorama museum just outside the town on the battlefield.